Descanso Gardens is an urban retreat of year-round natural beauty and spectacular seasonal horticultural displays. Descanso Gardens welcomes thousands of visitors annually, from local members to international travelers. 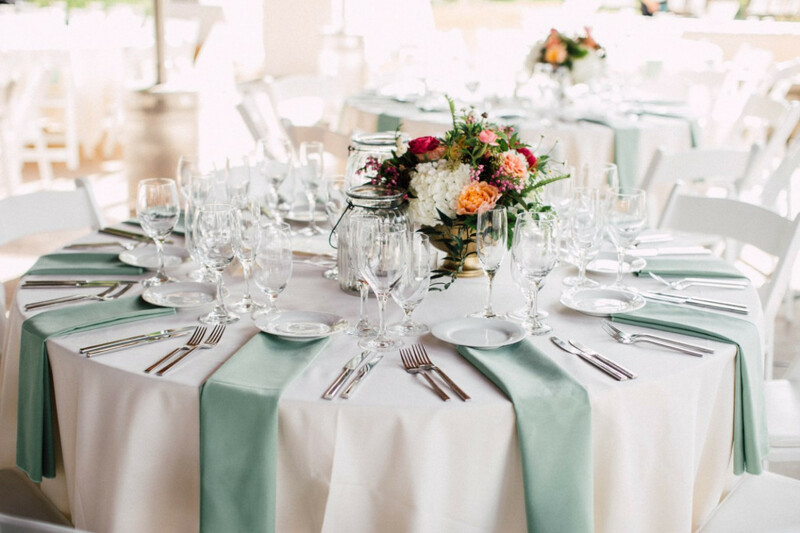 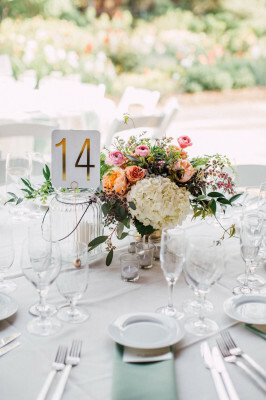 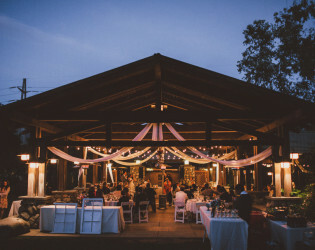 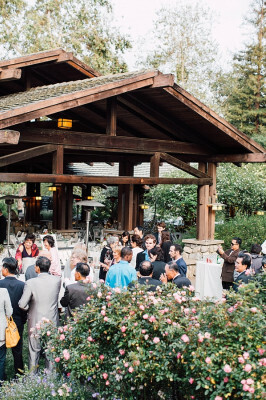 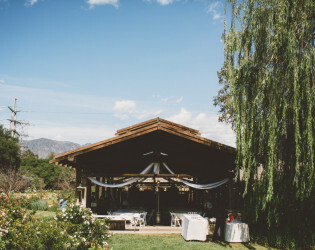 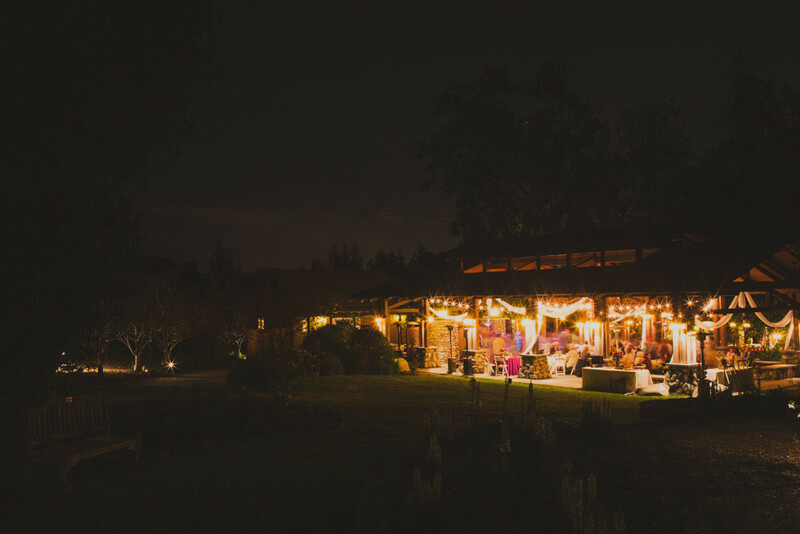 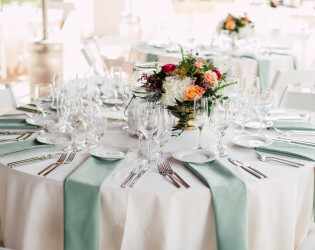 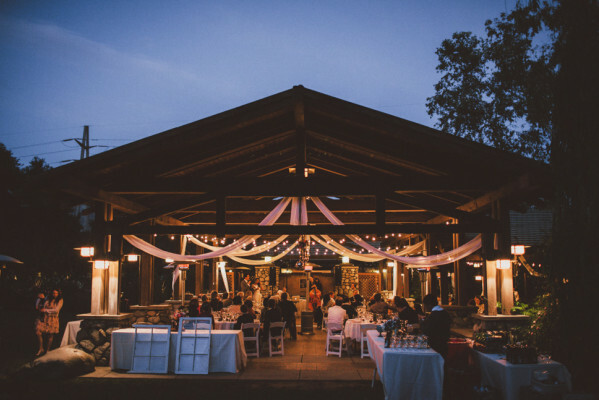 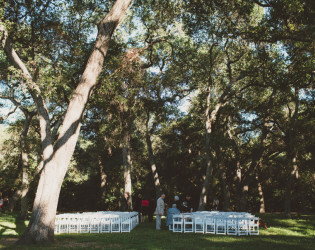 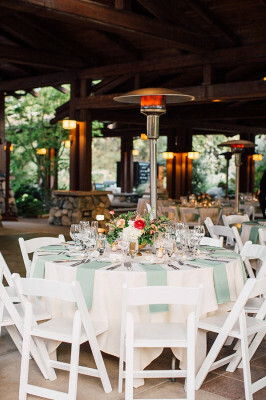 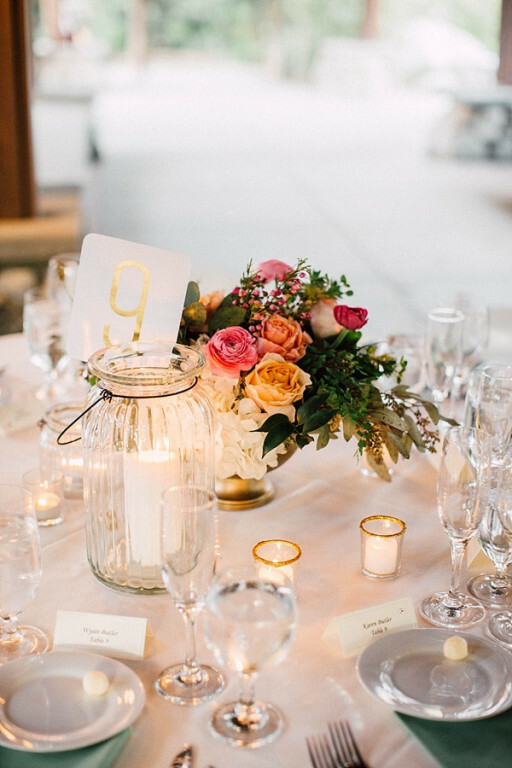 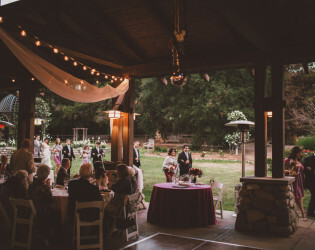 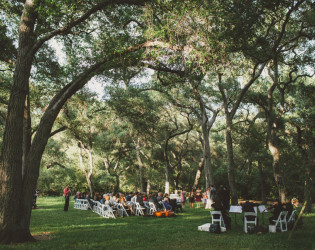 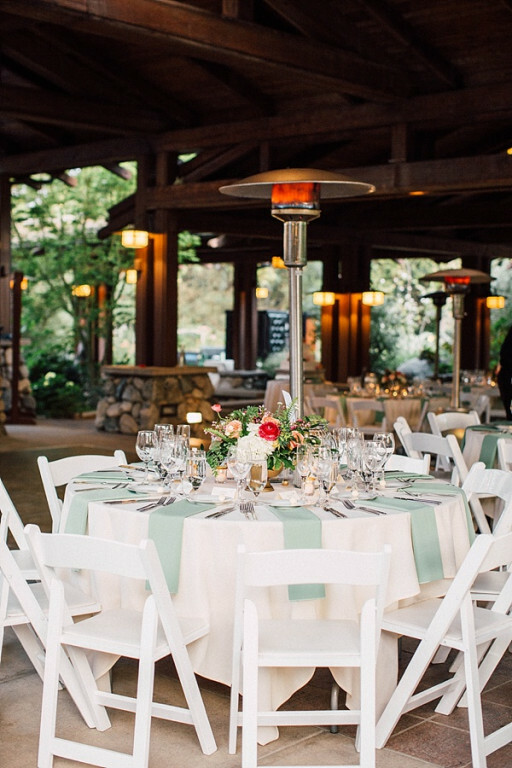 Whether you’re planning a grand celebration or an intimate event, Descanso Gardens can provide a variety of beautiful settings, exceptional service and access to our beautiful and serene gardens for your guests. 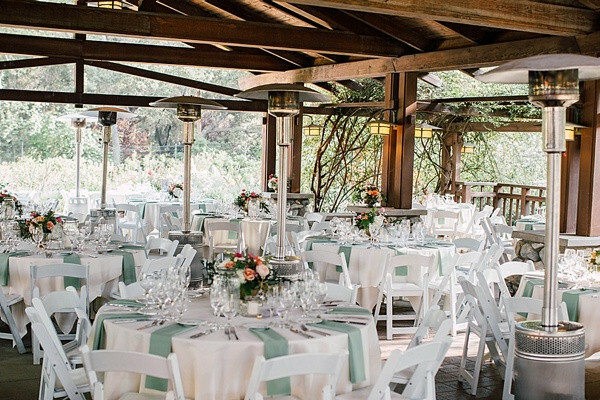 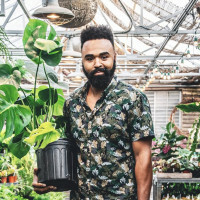 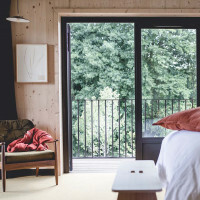 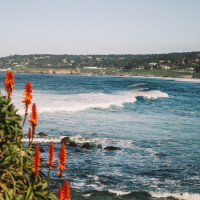 Descanso Gardens is an urban retreat of year-round natural beauty, internationally renowned botanical collections and spectacular seasonal horticultural displays. 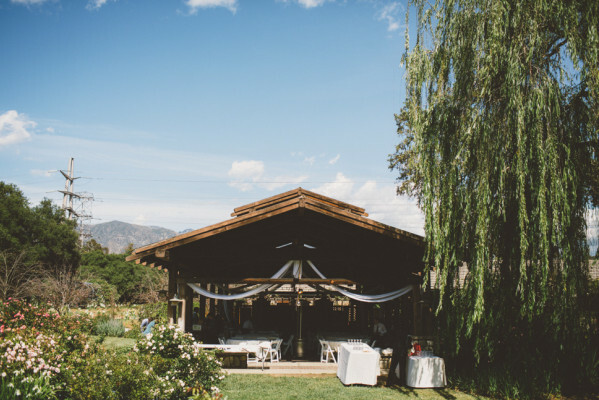 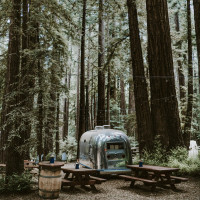 In 1953, Descanso founder E. Manchester Boddy preserved these 160 acres of gardens, woodlands and chaparral for future generations to experience the natural heritage and beauty of Southern California. 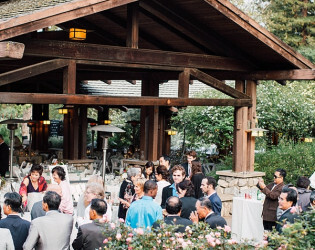 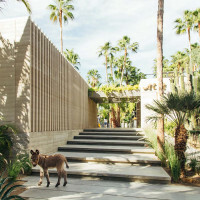 Accredited by the American Association of Museums, Descanso Gardens welcomes thousands of visitors annually, from local members to international travelers. 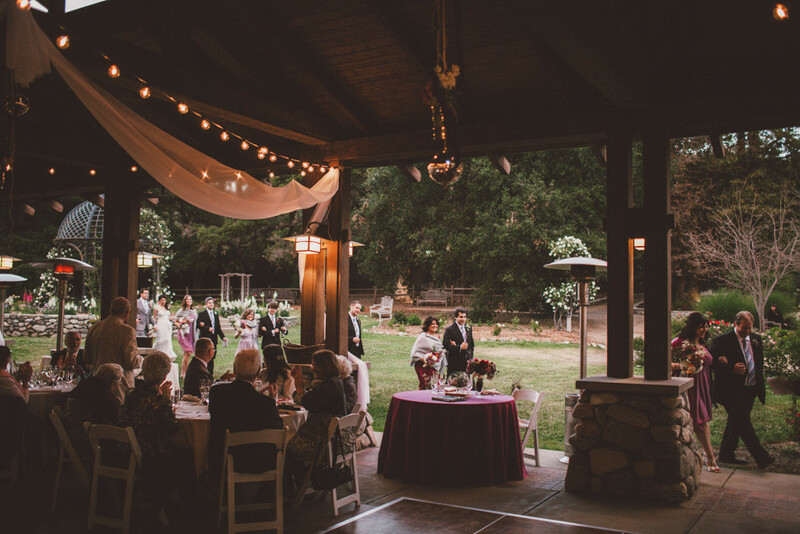 Whether you’re planning a grand celebration or an intimate event, Descanso Gardens can provide a variety of beautiful settings, exceptional service and access to our beautiful and serene gardens for your guests. 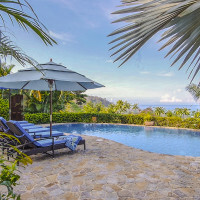 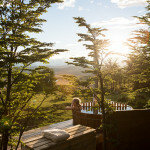 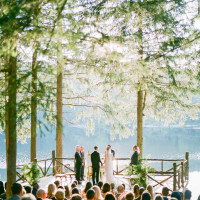 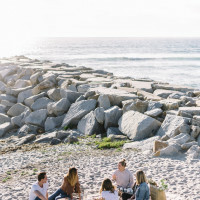 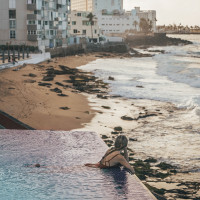 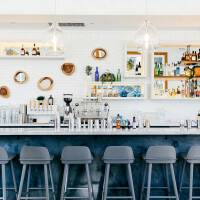 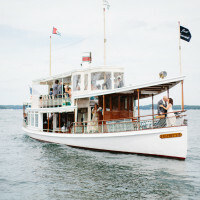 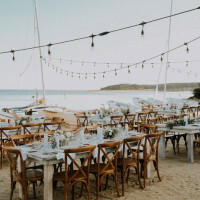 We have venues available for weddings, corporate meetings, parties, retreats, private memorial services and more. 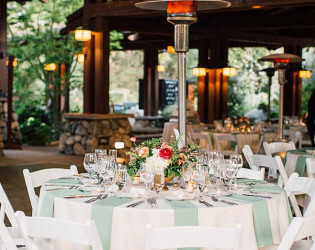 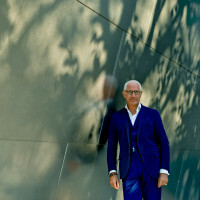 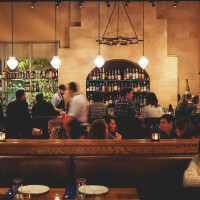 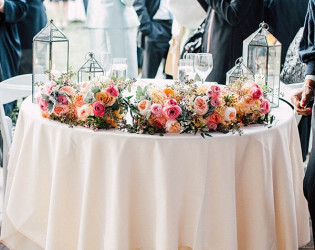 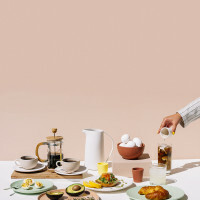 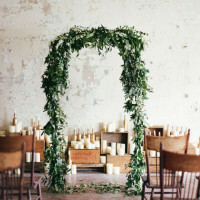 Patina Group Catering is the exclusive caterer for Descanso Gardens. 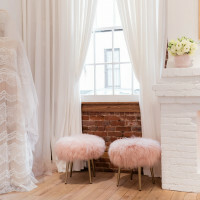 A bridal room is available to brides at each of our venue locations. 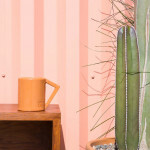 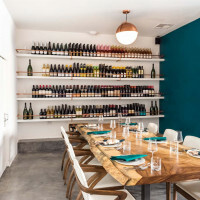 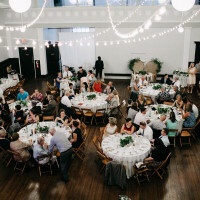 The room is available for use from 3pm - 10pm on the day of your event. 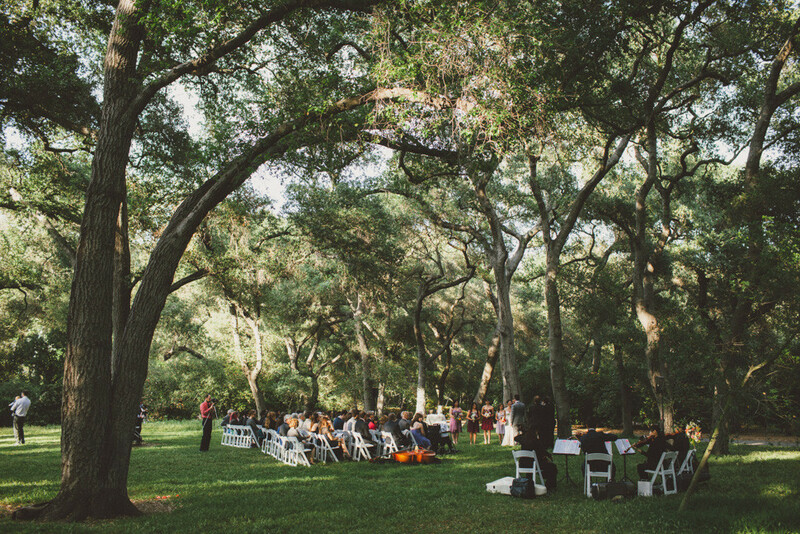 Descanso Gardens is a unique Southern California landscape distinguished by its specialized botanic collections, historical significance, and rare natural beauty. 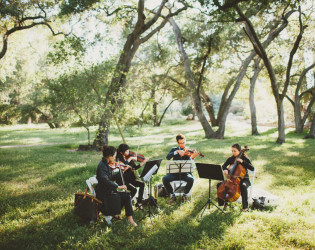 Accredited by the American Association of Museums, Descanso Gardens welcomes thousands of visitors annually, from local members to international travelers. We have venues available for weddings, corporate meetings, parties, retreats, private memorial services and more. Whether you’re planning a grand celebration or an intimate event, Descanso Gardens can provide a variety of beautiful settings, exceptional service and access to our beautiful and serene gardens for your guests. 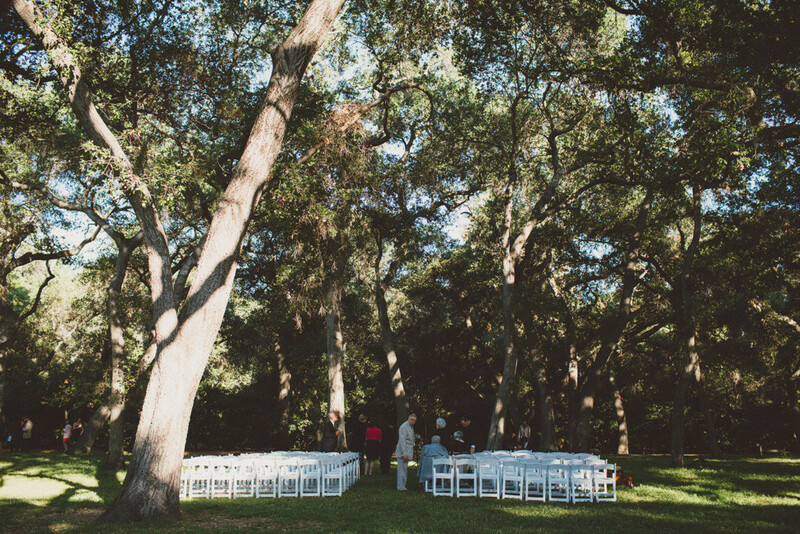 In 1953, Descanso founder E. Manchester Boddy preserved these 160 acres of gardens, woodlands and chaparral for future generations to experience the natural heritage and beauty of Southern California. 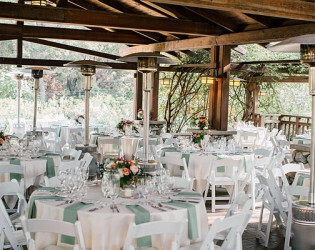 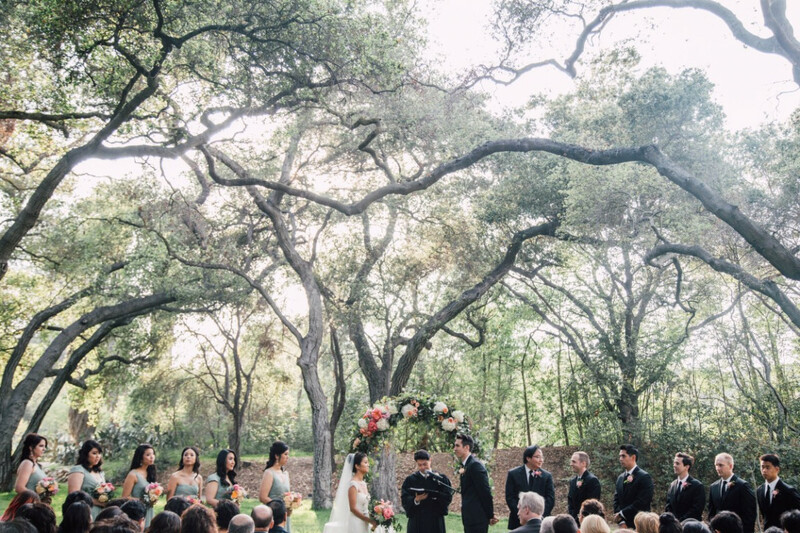 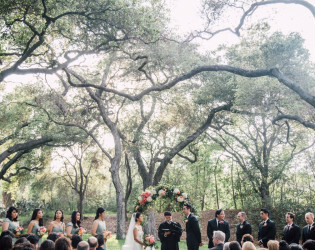 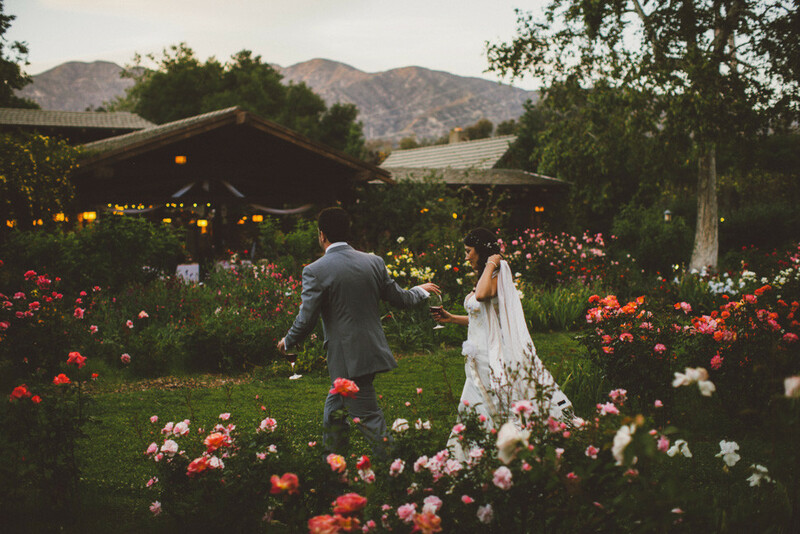 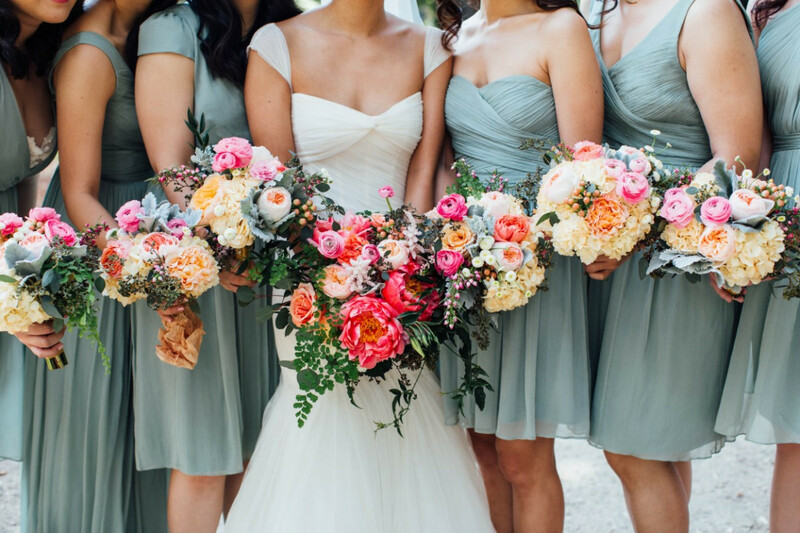 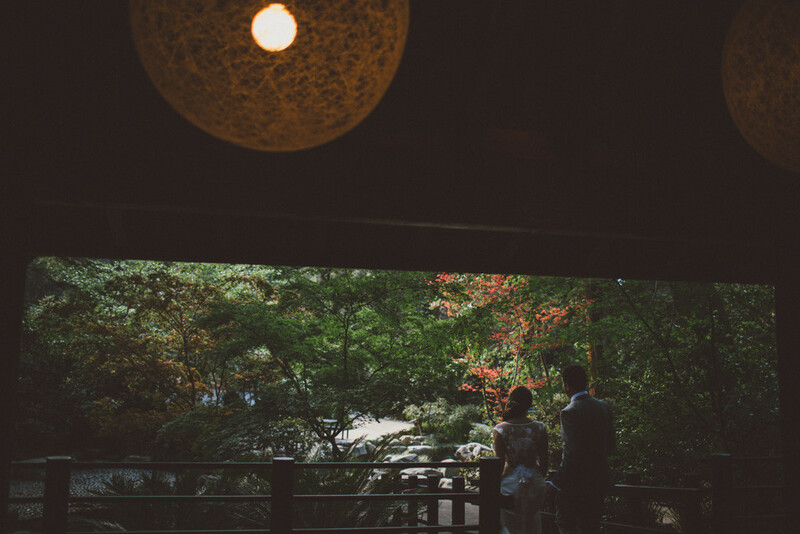 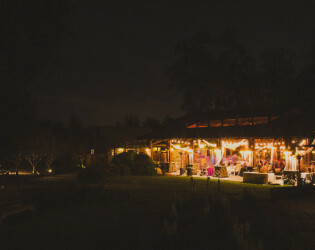 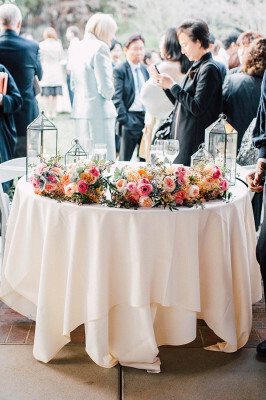 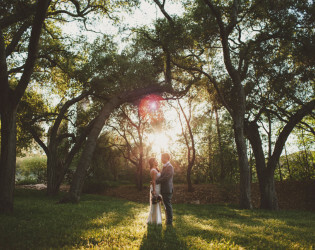 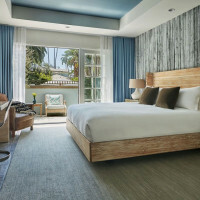 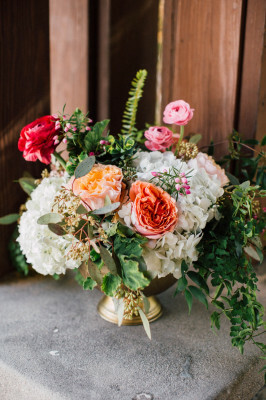 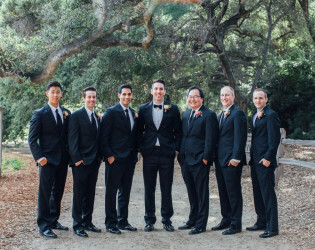 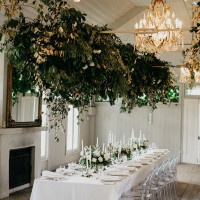 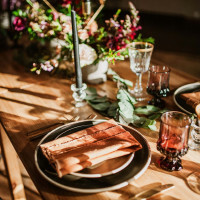 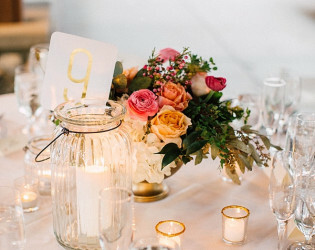 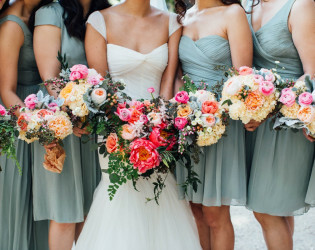 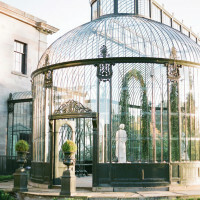 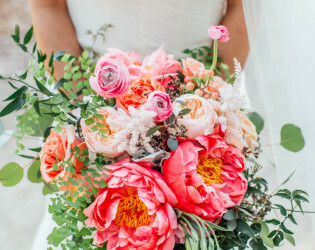 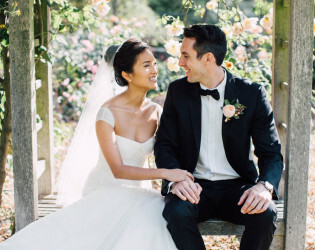 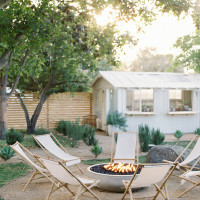 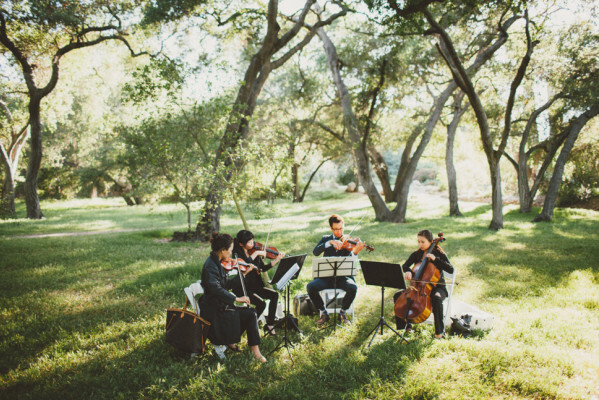 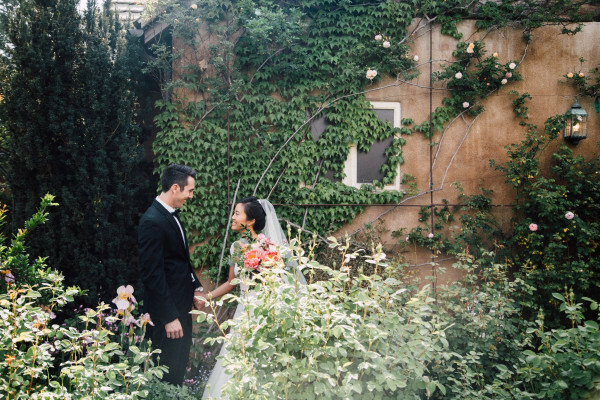 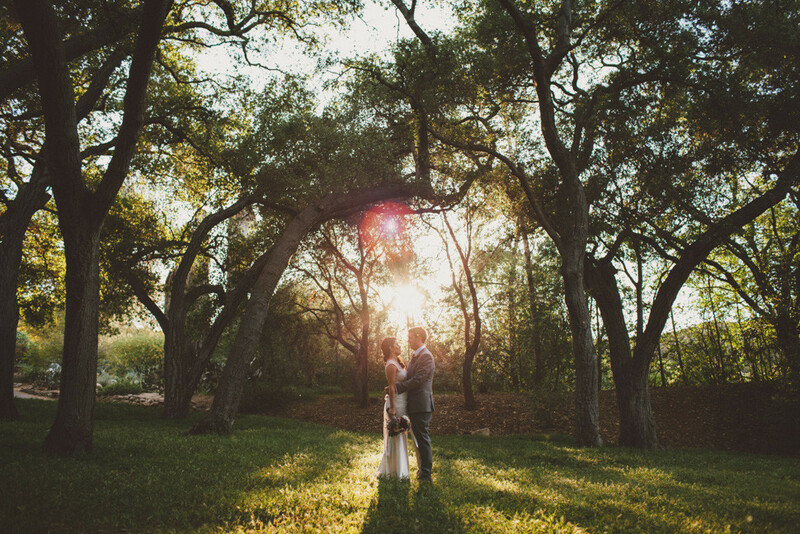 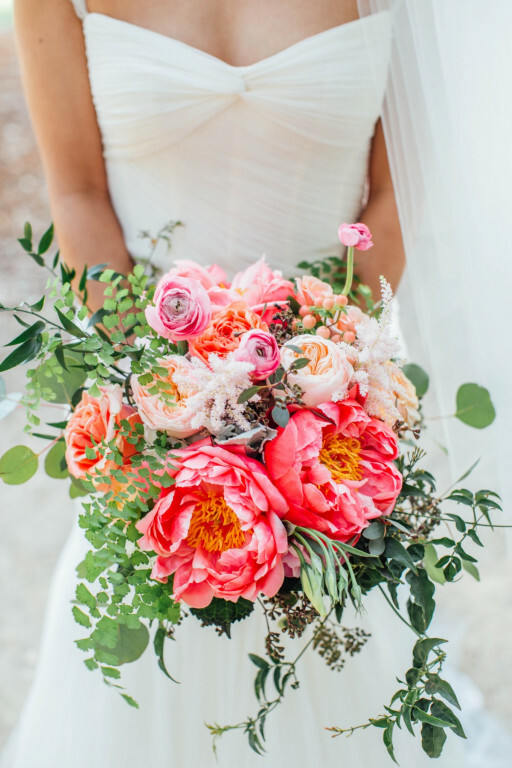 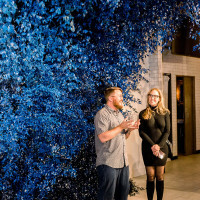 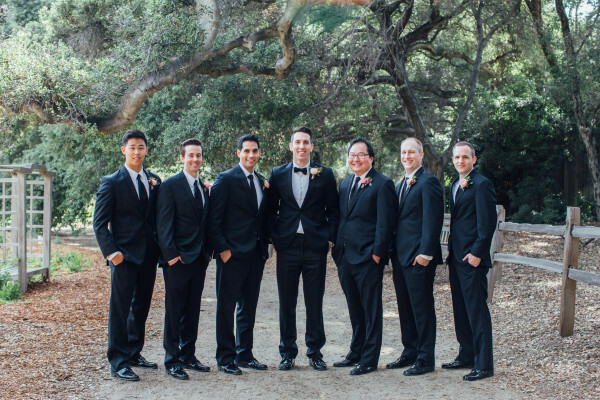 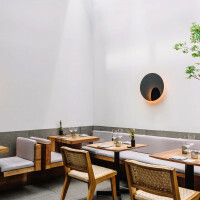 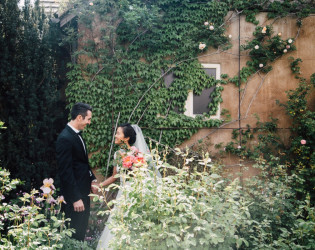 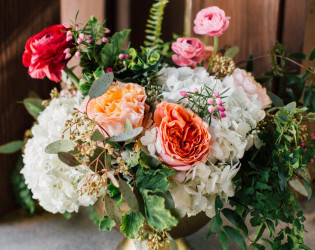 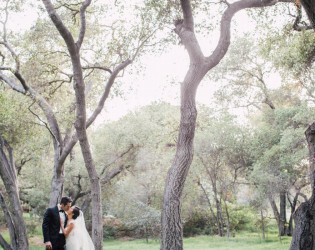 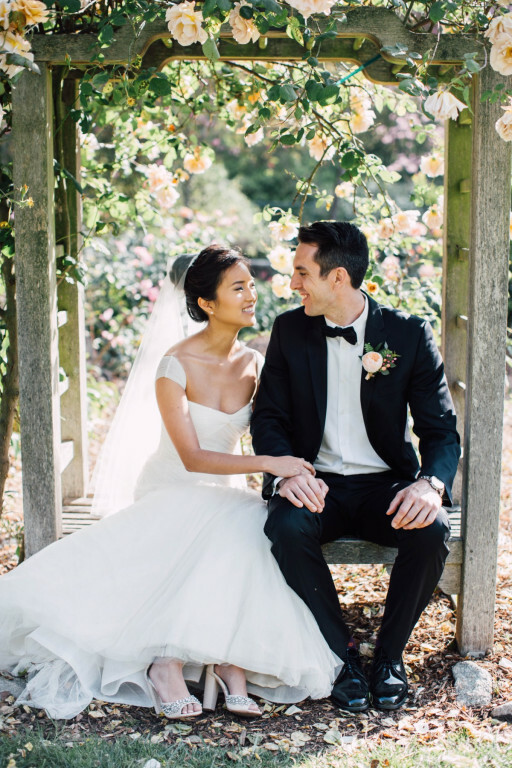 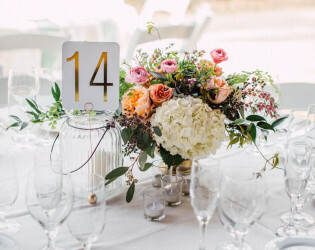 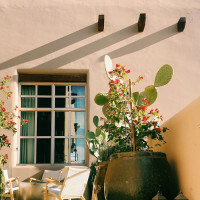 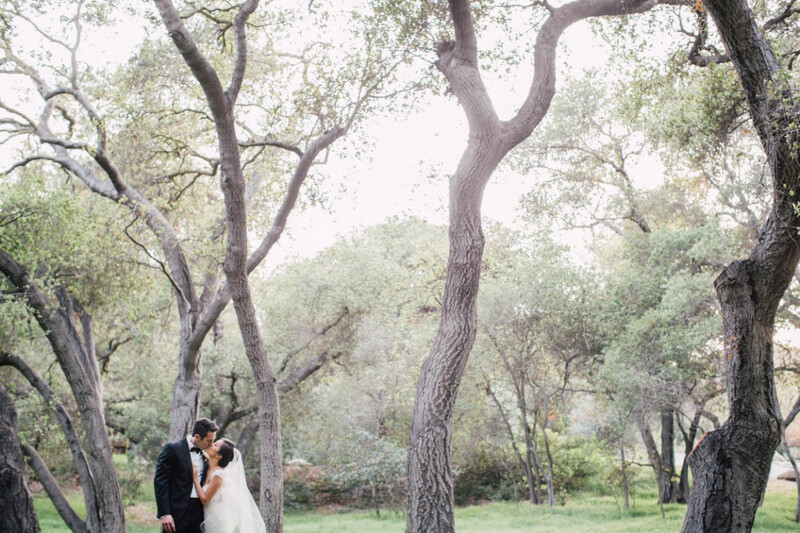 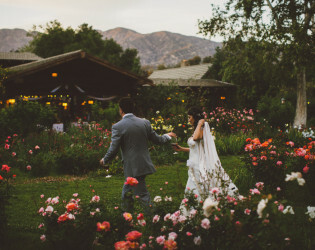 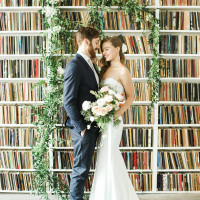 Descanso Gardens make the perfect setting for your wedding, from an intimate celebration in the Japanese Garden to a lavish event at the Boddy House. 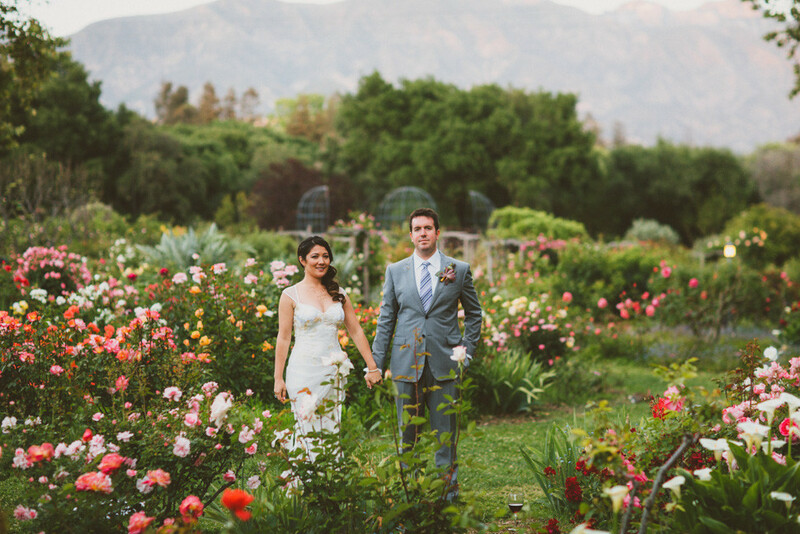 Make it a day to remember framed by one of our picturesque locations, such as the Rose Pavilion, Magnolia Lawn or Van de Kamp Hall. 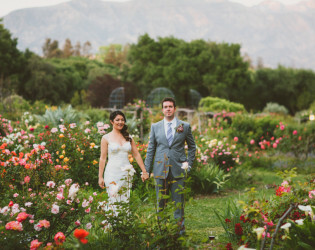 Beautiful roses provide a nice backdrop for wedding photos.